The app will send you hourly reality check notifications. A reality check is a simple way of deducing if you're in the real world, or simply dreaming. After performing the reality checks for a few weeks, it'll become ingrained in your mind as a part of everyday life, a habit, in real life and in the dream world. In the dream world, these reality checks will fail, and alert you to the fact that you are dreaming. 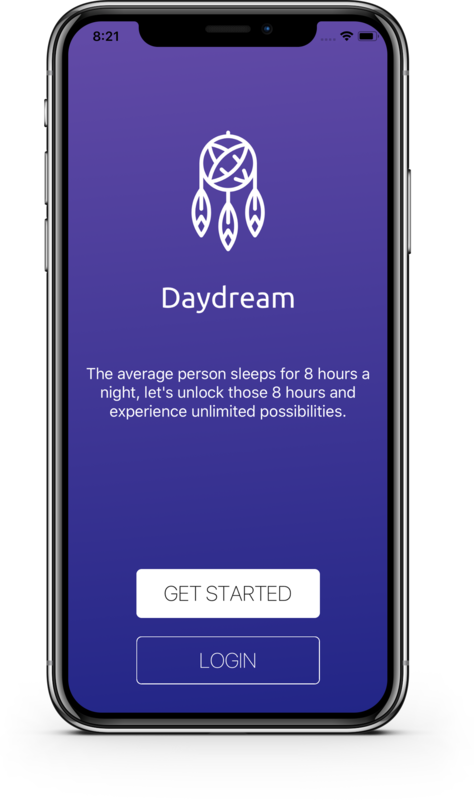 A lucid dream is a vivid dream where you are conscious and aware of that you are dreaming, and can control your actions and the entire dream world around you. Once you have unlocked the techniques of lucid dreaming, you can experience infinite realms, fly high above a city, meet people you never thought you could, and so much more. Anything is possible. So what are you waiting for? Download now. Recording your dreams allows you to recall your dreams more vividly, and therefore begin to notice recurring patterns within your dreams. Identifying dream meanings creates a stronger bond between your conscious mind, and your sub-conscious 'dream mind'. Unlock your dreams, and experience a world where anything is possible.